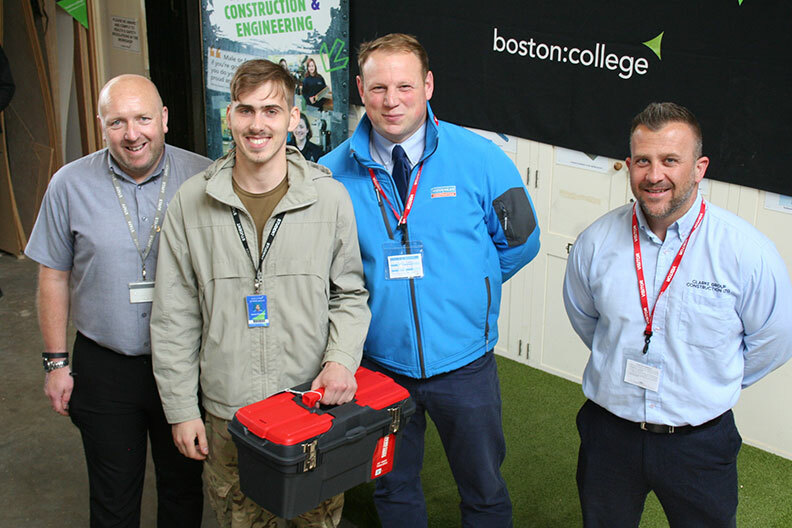 On Wednesday 23rd May, Steve Clarke and Matthew Chamberlain of Clarke Group attended the Boston College Building Brilliance Construction and Electrical Awards. The event focused on the work of the 2018 class in four categories; Brickwork, Carpentry & Joinery, Electrical and Plumbing. 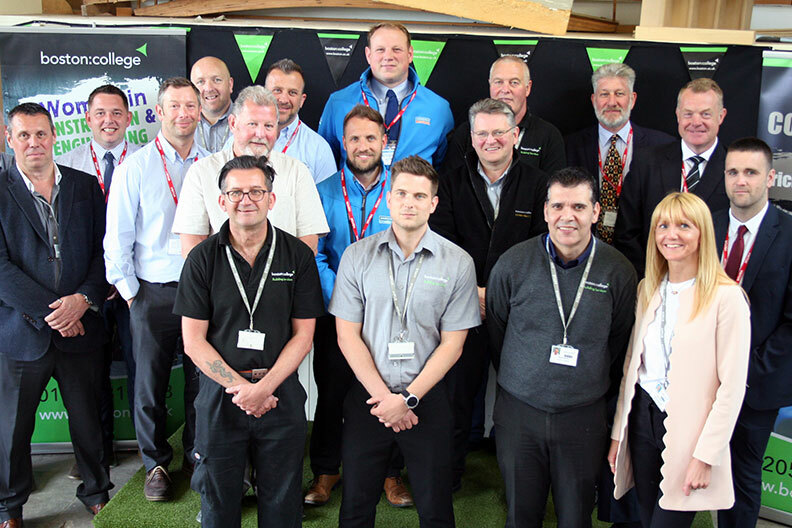 Clarke Group were privileged to offer their expertise to assist with judging this event alongside other local businesses. Steve and Matthew witnessed some fantastic workmanship whilst being able to offer some personal tricks of the trade from their combined 49 years of experience in the industry. Clarke Group are aware of the shortage of qualified labour in the industry and recognise the importance of celebrating and encouraging these students. We look forward to being involved with the next event!